Smash Monsters Adventure is available NOW at Kongregrate! Check it out and let us know how you like it and how we can improve it! Android, iOS, and Windows versions coming in October! What sort of game does an 8-year-old create? Your favorite brave bunny knight on iPhone & iPad! Now you can battle monsters, find treasures, unlock secrets, and defeat the dragon with your favorite bunny knight on iPhone and iPod! Download Sir Hoppity: Challenge of the Dragon on iTunes today! Sir Hoppity RELEASED for Android! 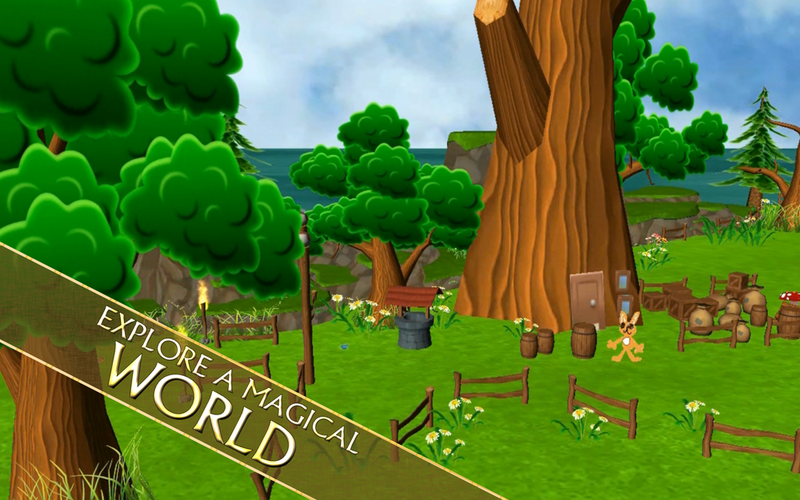 Sir Hoppity is available for download TODAY on Amazon and Google Play. We hope you have as much fun playing this game as we had making it! Congratulations to our whole team on our first Coded Velocity, Inc. title! Sir Hoppity approved for sale on Amazon App Store! Sir Hoppity: Challenge of the Dragon was approved today for sale on the Amazon App Store! Watch for our release on January 1st!